Oh the Places You'll Go! Seuss Hot Air Balloon Shirt Birthday - $23.95 : 4 Angel Babies, Custom Creations for the Angels in your life! Add one of these adorable Oh, the Places You'll Go! 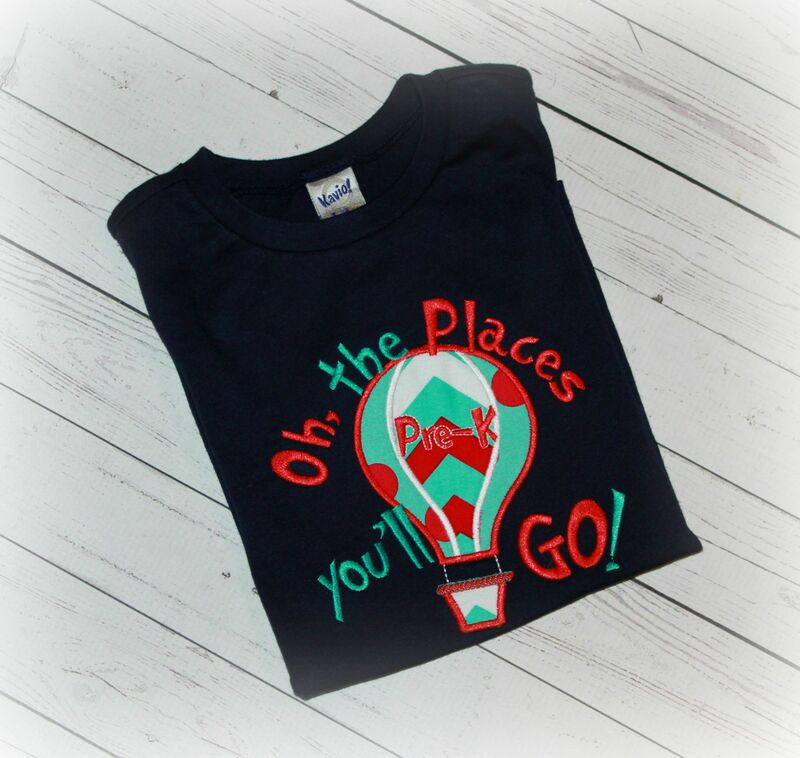 Seuss inspired hot air balloon boys or girls birthday or first day of or back to school embroidered personalized tops to your little one's wardrobe. 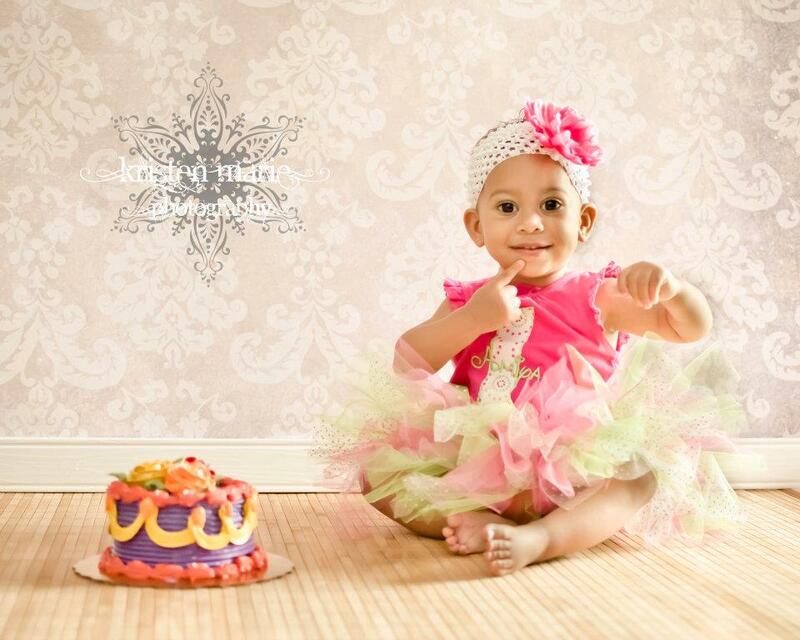 Perfect for back to school, birthdays, show and tell, photo shoots, parties, special trips, vacations and more! 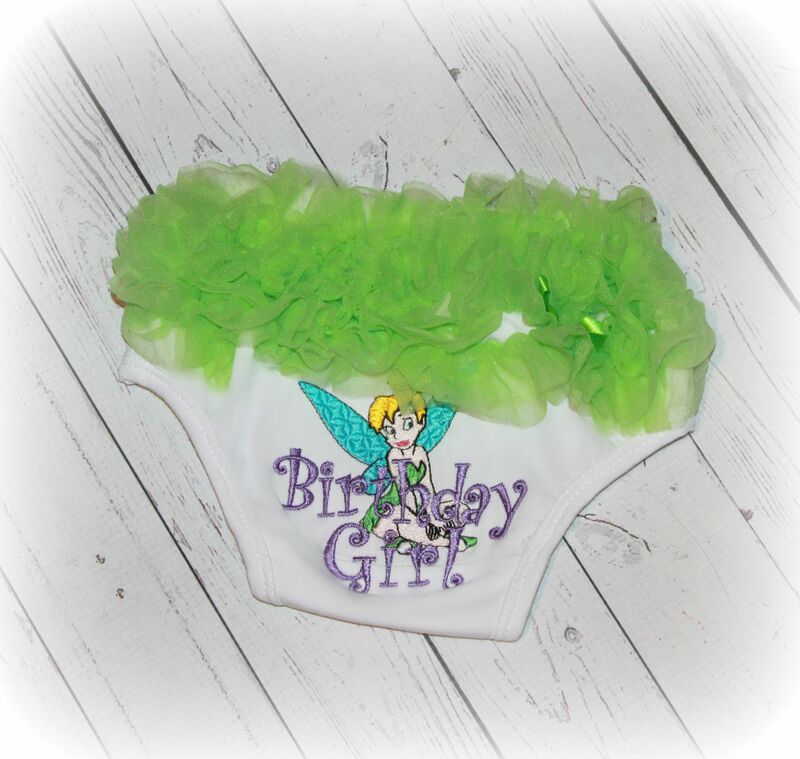 Customized with your choice of fabrics, color scheme, name, grade, or number and size. There are no iron-on images here. All images are made of durable cotton and appliqued with beautiful embroidery thread. 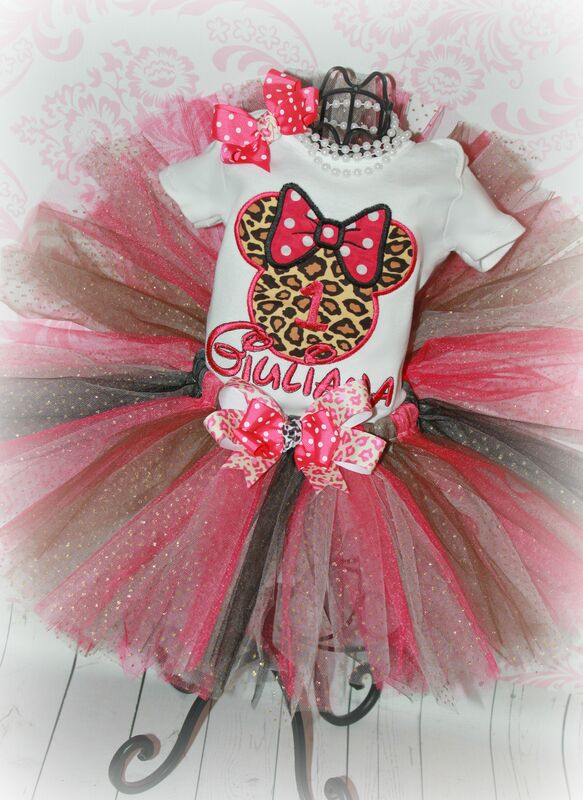 Also available as a 3 piece tutu outfit for $54.95 plus shipping. Matching accessories available: Hat is $24.99; bib $21.99; hair bow/headband $5. Available shirt colors depending on size/style include: black, navy, gray, royal blue, light blue, red, white, hot pink, light pink, orange, etc. See shop announcement for current shipping times. Looking for something else, just ask! I have hundreds of patterns and fabric combinations. Can be made into regular shirt without the number or birthday top. Can also be made into a tutu outfit with hair piece. Matching birthday hat and bib also available.